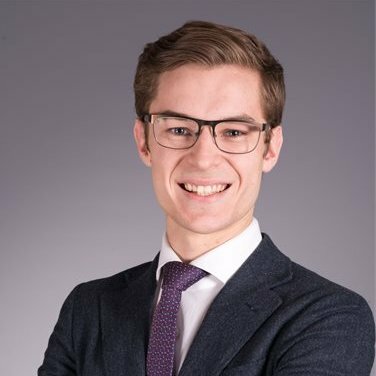 Niagara West MPP Sam Oosterhoff says ending the provinces Drive Clean program will save Ontario taxpayers more than $40 million a year. He says the move will also make life more convenient and affordable for drivers. But the federal carbon tax came into effect yesterday, costing the average driver another 4.4 cents a litre. The Ford Government says they will use every tool at their disposal to fight it.